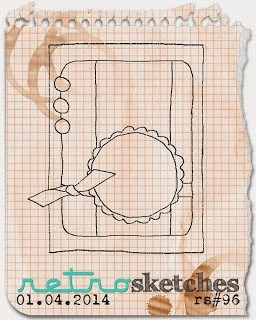 I used this week's sketch from Retro Sketches and the colours from ColourQ for my card. 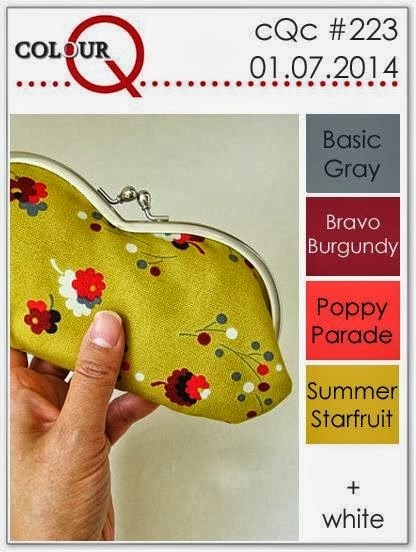 I have to admit that when I first saw the colors at ColourQ, I thought "no way!". But then when I chose Valerie to color, I saw the possibility of using all the challenge colors and gave it a go. I colored Valerie in the challenge colors then used nesties to cut her out. I decided to stick with Basic Gray and Poppy Parade for my main card colors and used the Needlepoint Border EF down either side of the gray panel. I love this 100%! The image is so cute and beautifully colored. What did you think about the X-Press It paper? 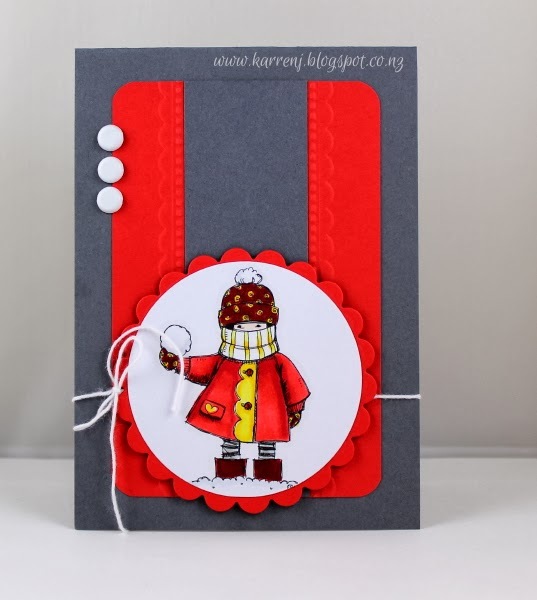 What a fun card, Karren, love the cheeriness of the card! Thanks for playing with us at the colourQ.